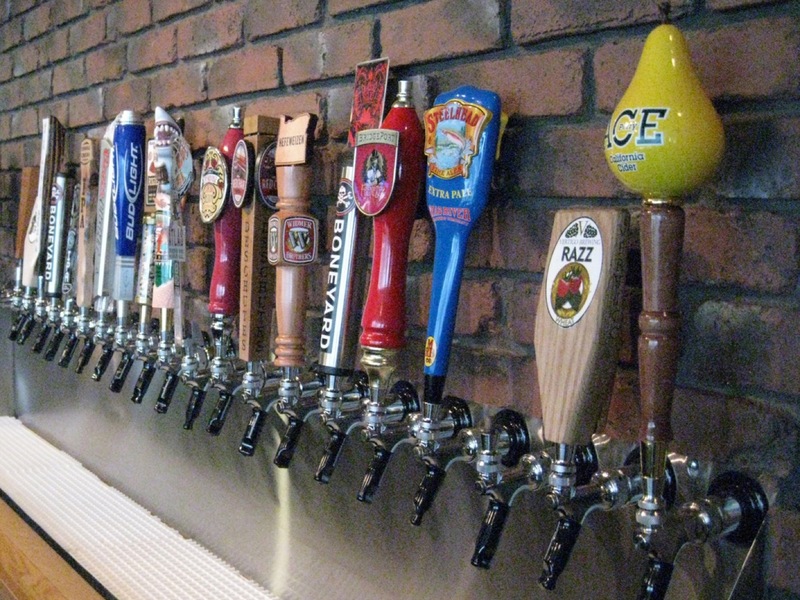 We specialize in beers of the Pacific Northwest, featuring 24 beers and ciders on tap at all times, many rotating. We also offer an assortment of bottled selections. Add seasonal offerings, spirits and wines and you have everything you need! 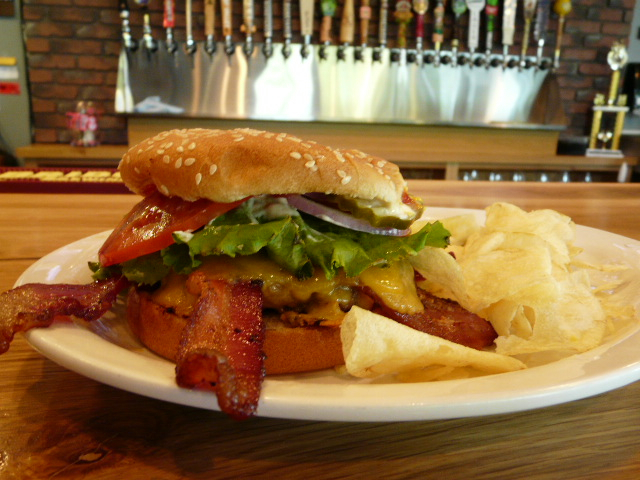 We have a great menu of hearty sandwiches, hamburgers, hot dogs, soups, salads, and appetizers. Drop by for breakfast, lunch, or dinner! We offer high quality tournament tables as a way to more completely enjoy The Dugout. Leagues and tournament events are welcome. Contact us for your next event! Enjoy our wide selection of Pacific Northwest beers and ciders, along with a full complement of hearty meals. 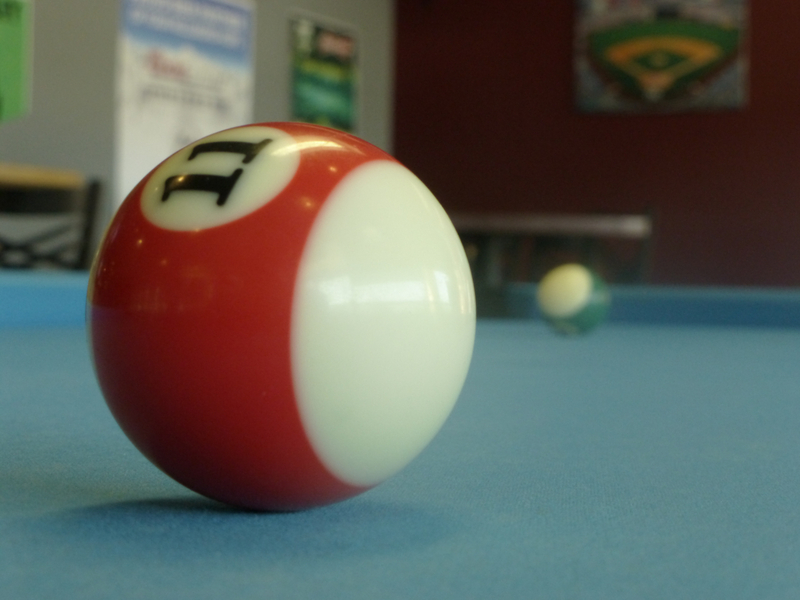 Don’t miss our tournament-quality pool tables. Play casually, or host your next competition! We offer NFL Sunday Ticket, Portland Trailblazer games, Pac-12 Network for all Ducks and Beavers games, MLB Extra Innings, and Oregon Lottery Games. We can’t wait to see you at The Dugout! Copyright © 2019 The Dugout. All Rights Reserved. The Gridiculous Theme by bavotasan.com.